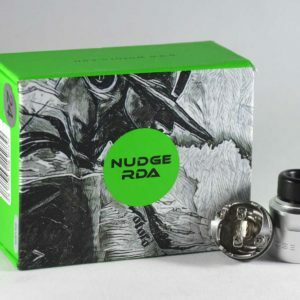 What is RDA and how does it work? 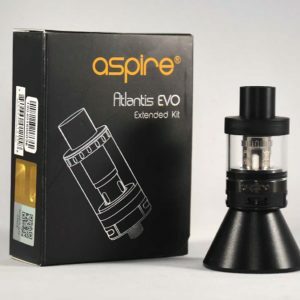 This is one of the most common questions asked by individuals on the transfer path from traditional smoking to vaping. 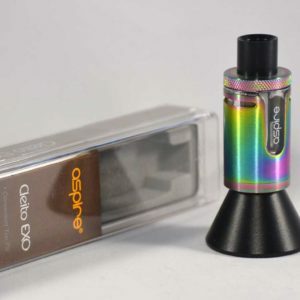 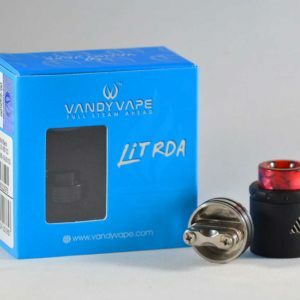 If you would like to learn about the implications of tanks and RDA’s in Edgewater, MD, the team from Vape Loft are here to unveil the mystery. 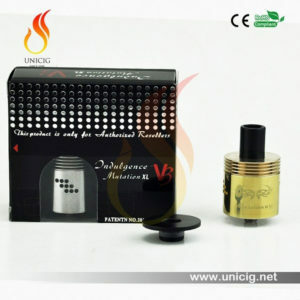 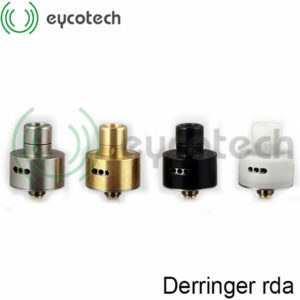 RDA stands for a rebuildable dripping atomizer, sometimes referred to as a dripper, which is utilized for the “smoking” of e-liquid products. 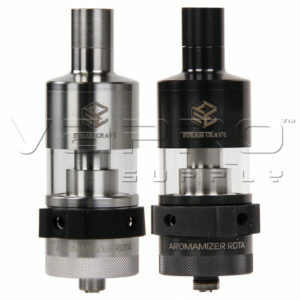 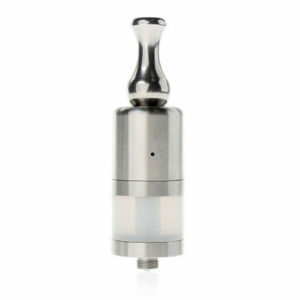 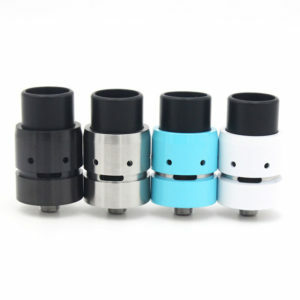 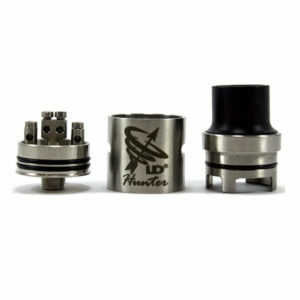 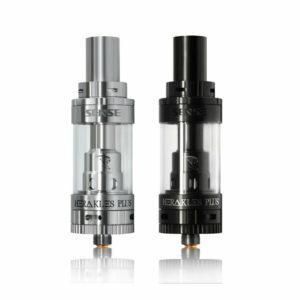 The primary distinguishing factor between different RDA’s is the tank or lack thereof. 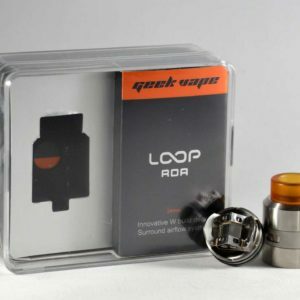 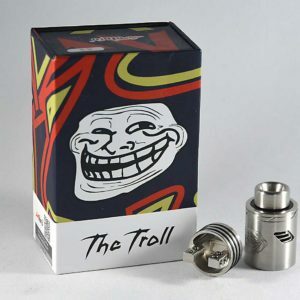 An RDA with no tank features a specialized wick within the mouthpiece, onto which you must frequently drip your preferred e-liquid. 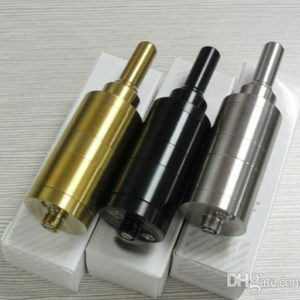 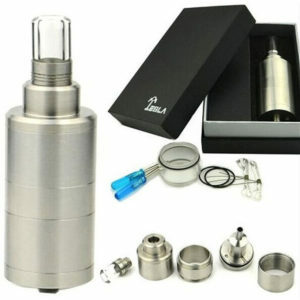 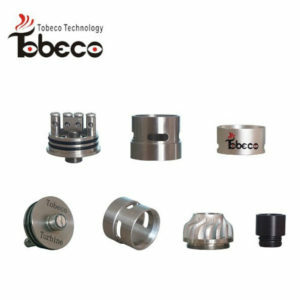 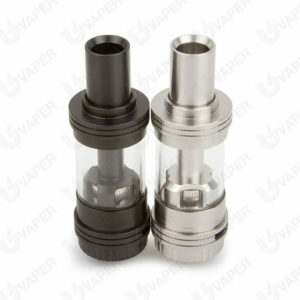 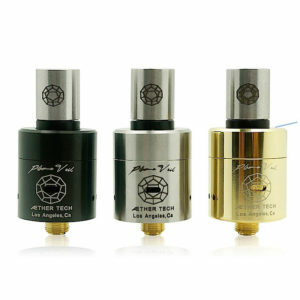 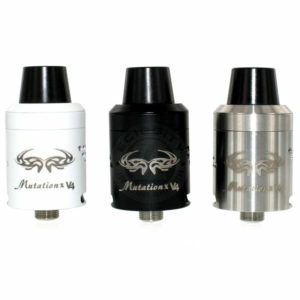 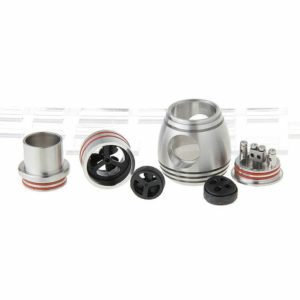 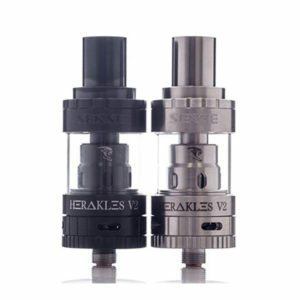 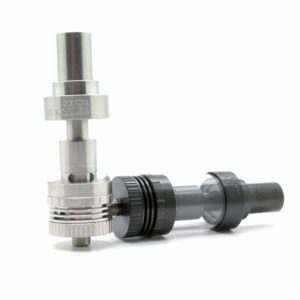 Whereas traditional RDA’s contained no juice well at all, today’s product options feature juice wells of various sizes. 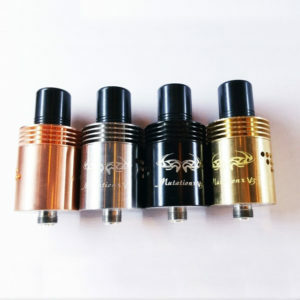 This option is ideal for vapers who prefer a stronger e-liquid and simply do not need to or wish to engage in frequent vaping. 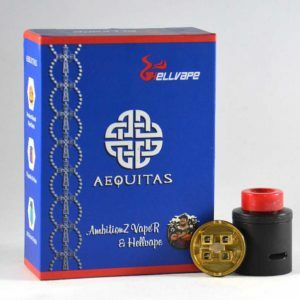 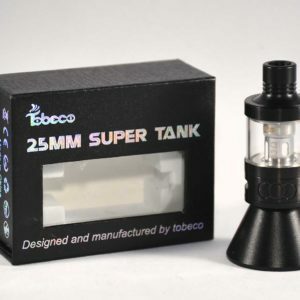 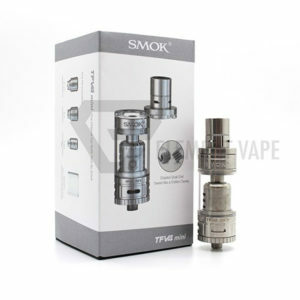 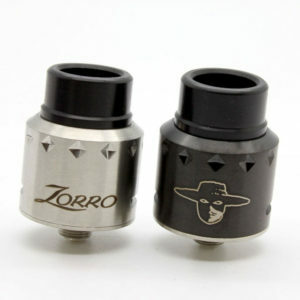 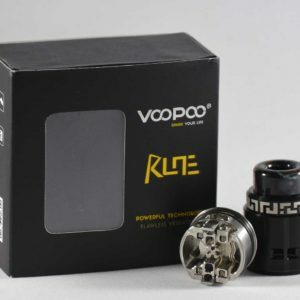 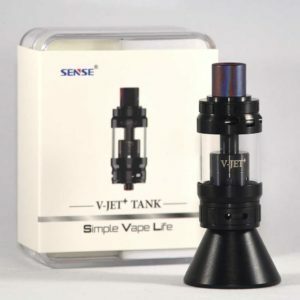 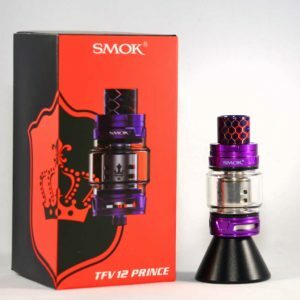 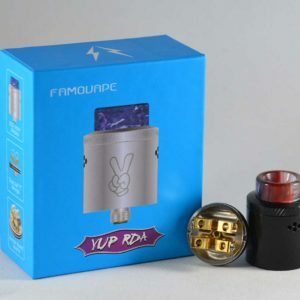 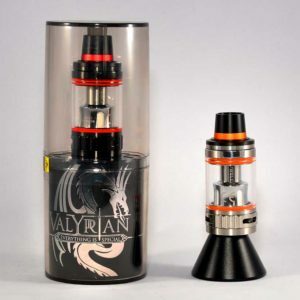 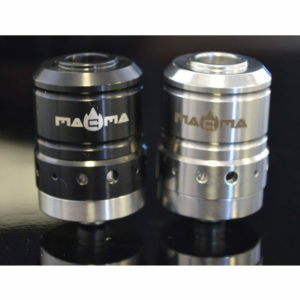 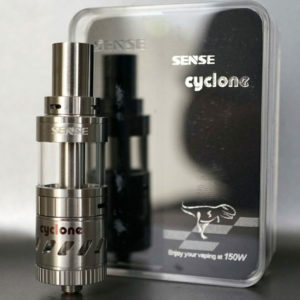 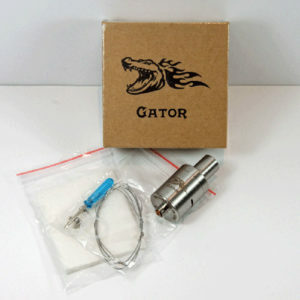 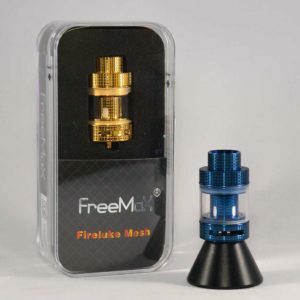 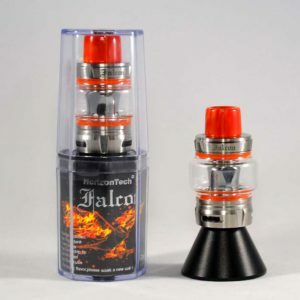 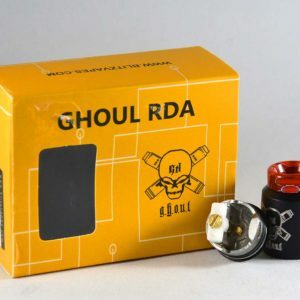 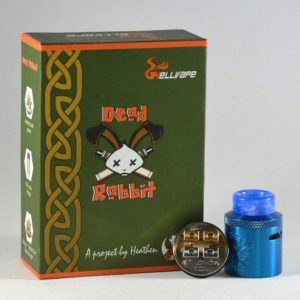 On the other hand, RDA’s that include tanks – also available in the size of your choice – are ideal for vapers who engage in the activity on a regular basis. 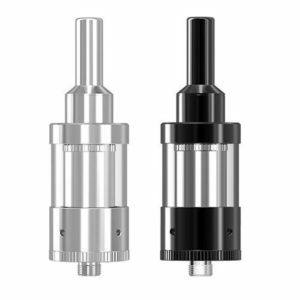 Finally, tanks and RDA’s both feature different airflow designs, enabling you to control your vapor intake and overall vaping experience. 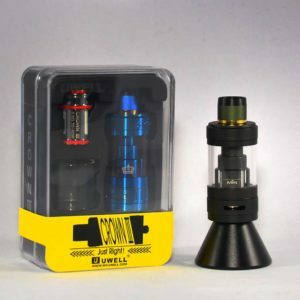 We welcome you to read the descriptions on the individual product pages in order to choose an option that is right for you. 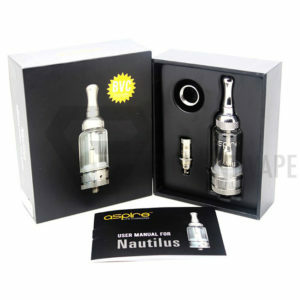 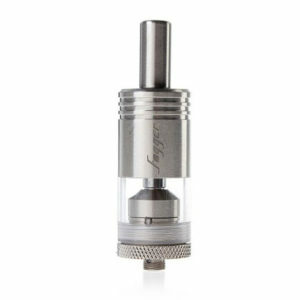 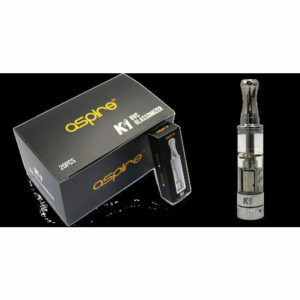 To experience the difference of tanks and RDA’s in Edgewater, MD, please do not hesitate to contact Vape Loft today. 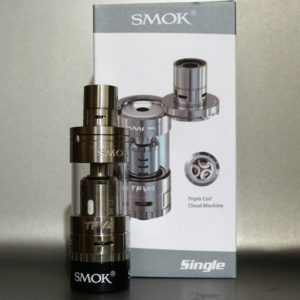 Simply call or send us an email, and we will be happy to help you get started!